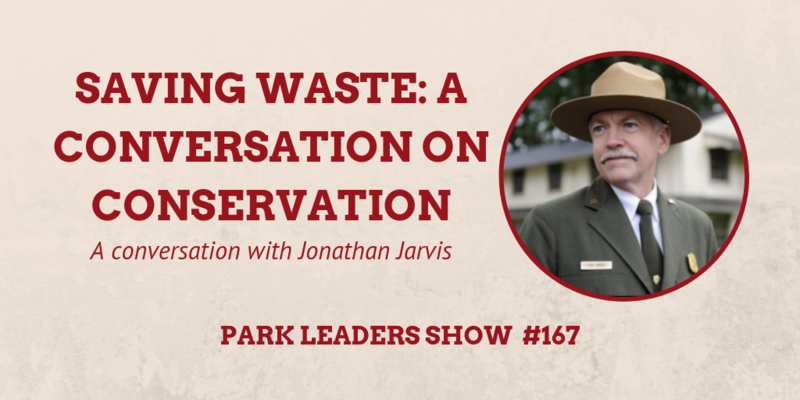 In this edition of the Park Leaders Show, Jon Jarvis, Executive Director of the Institute for Parks, People, and Biodiversity at the University of California Berkeley, returns to discuss his new book on conservation as well as recent tour tales. As Jarvis notes, in an era marked by diversity and technology, the need to capture unity in conservation is significant. With emerging generations active on sociopolitical issues, it’s important the scientists of today pour into the people of tomorrow. Motivated by this, Jarvis talks about what it means to engage conservation at the local level and how to communicate environmental strategies to those passionate about societal justice.